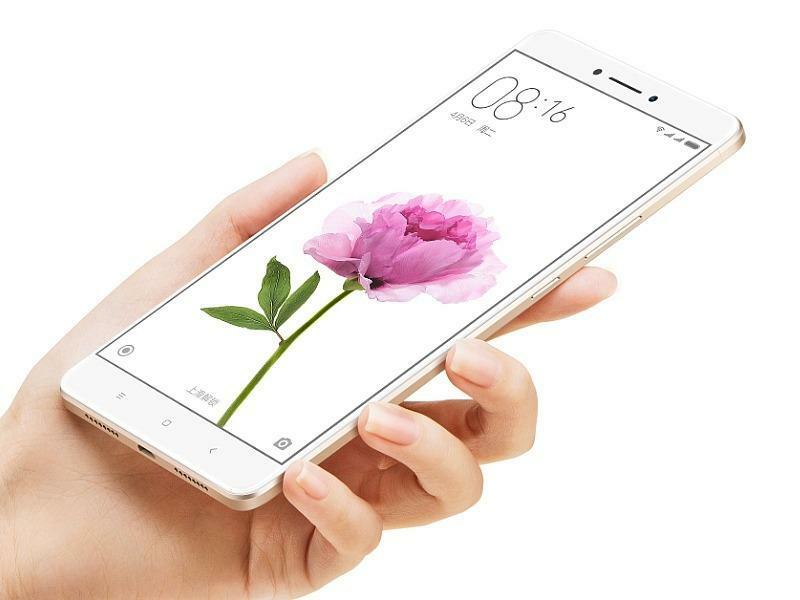 A few months back Xiaomi has rolled out the MIUI 9 update for its Xiaomi Mi Max 2 and Mi Max smartphones, and now it looks like a new member is about to arrive in the Max-series. 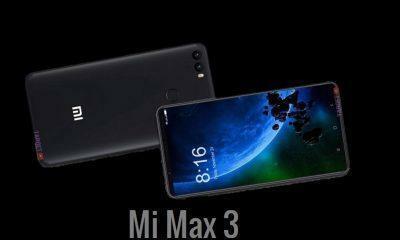 Recently some renders and specifications of the device(Mi Max 3) got leaked. The leaks suggest that the device will house a big display and will offer a Qualcomm processor, as per the specs the device appears to be good on paper but the information is not from an official source so let’s check out more information about it. Expected design of the Xiaomi Mi Max 3. If you recall, the old Mi Max 2 uses a Qualcomm Snapdragon 625(64 bit) Octa-Core processor coupled with 4GB of RAM. The latest leak from Weibo suggests that the upcoming Mi Max 3 will come powered by a Qualcomm Snapdragon 635/Snapdragon 660 SoC. Old rumors are indicating towards the Snapdragon 660 while the new information says the device would come with a Qualcomm Snapdragon 635 which is said to be the successor of Snapdragon 625. As per the leaks, Mi Max 3 will sport a gigantic 6.99(inch) 18:9 ratio IPS Screen with a resolution of Full HD+. 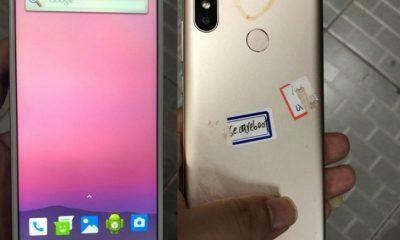 In the above renders, a smartphone with Dual-rear Cameras can be seen, but according to leaks the device will come with a single 12MP rear Camera with Aperture f/2.0, LED Flash and in the front, a 5MP shooter will be present. 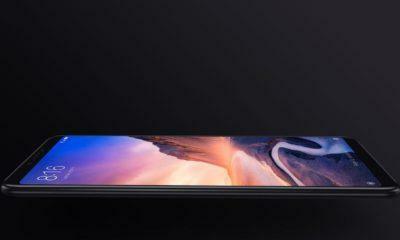 The device will be made available in two versions: 3GB RAM/64GB ROM and 4GB RAM/128GB ROM. To handle all powerful hardware the phone will be fueled by a massive 5500mAh battery with the support of reversed charging. The device will run the MIUI 9 based on Android Oreo. 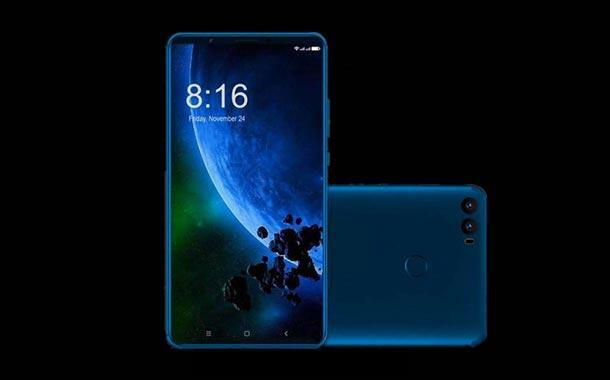 No launch date has been confirmed, but some sources believe that the pricing of the device will start from CNY 1,699 ($264) which roughly converts to 17,000 INR.